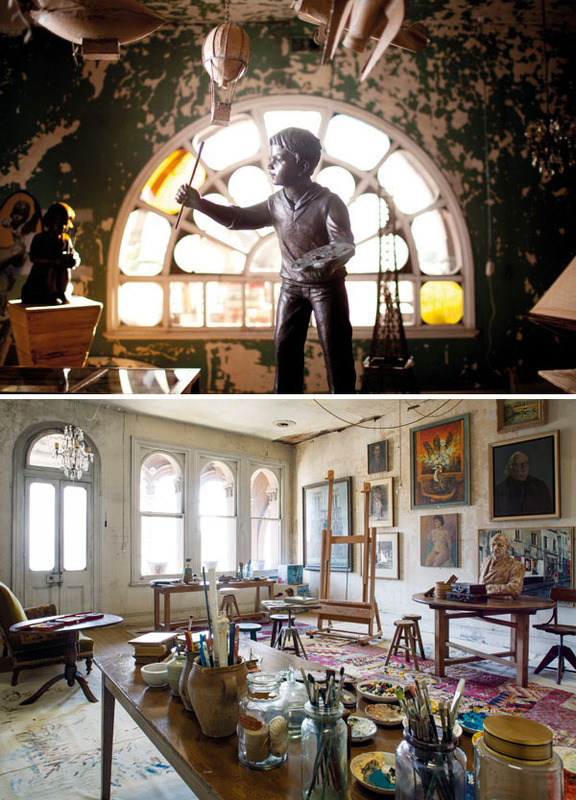 Well, why don’t you visit artist David Bromley’s Art filled home? | well why don't you…? Well, why don’t you visit artist David Bromley’s Art filled home? ← Well, why don’t you follow artist Katharine Morling?